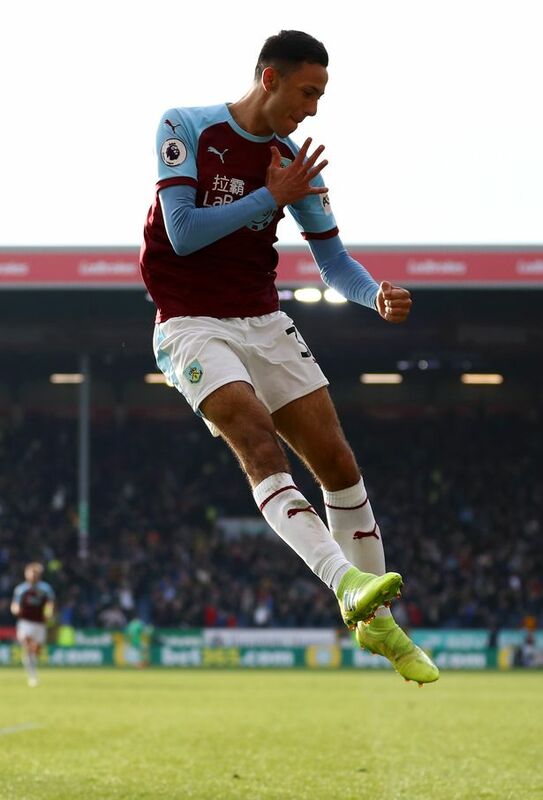 Burnley's best bit of business in January was surely to tie Dwight McNeil down to a long-term contract. His form earned him an England Under-20 debut earlier this year while the teenager also trained with Gareth Southgate's senior squad. His strike against Wolves looks nailed on to win the club's goal of the season award and, such as been his impact, that he could even be in the running for player of the year despite only making his first start in December. Burnley fans will be hoping he's playing a part for years to come.